We aim to provide a Tourist Guide to places associated with well-known Christians in Welsh history. We hope that this will be of interest to all visitors, whether from Wales, from other parts of the United Kingdom or from overseas. Tourism plays an important part in the Welsh economy, as visitors come to enjoy the excellent beaches, the superb scenery and to partake in many cultural activities and events. Famous churches and cathedrals are often on the visitors' itinerary, and Visit Wales is keen to promote "faith tourism". 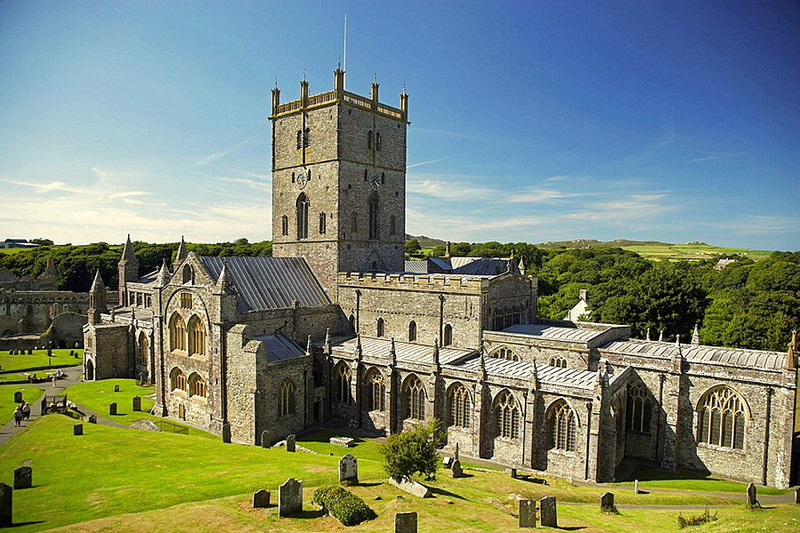 Among the most popular destination are St David's Cathedral in Pembroke, the Norwegian Church (now an Arts Centre) in Cardiff and Brecon Cathedral and Heritage Centre. 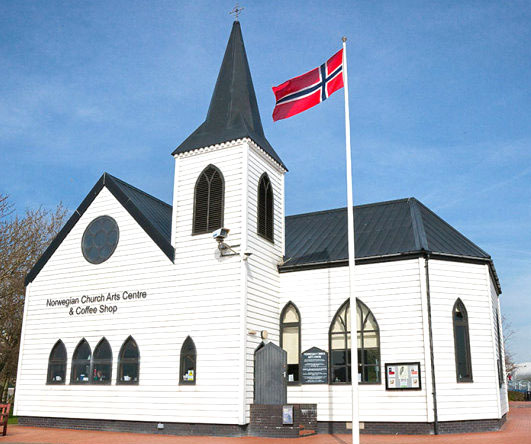 However, our emphasis will be on people rather than buildings, in particular those connected with the evangelical revival of the 18th century which led to the growth of the Calvinistic Methodist Church (now the Welsh Presbyterian Church), and the Welsh revival of the early 20th century. The welsh are proud of their culture and the Welsh language is taught in schools and used widely on notices and public documents. However, it is not usually well known to those from outside Wales (including the author of this website!) With few connections to other European languages, nor is it easily 'picked up' during a visit. In some places, notices and inscriptions may be in Welsh alone, but often there is also an English version. To define locations more precisely, we have used the historic county names, rather than modern administrative areas like Dyfed and Gwynedd. Visitors will notice that in many towns and villages, the grey stone chapels of former generations are often empty or converted to other uses and to talk about 'loss of faith' in Wales has become almost a cliche. But the church does not stand still. In several places here, as in the rest of the United Kingdom, there are new, large and growing churches, often in converted warehouses and industrial buildings, rather than the chapels of the past. Blessed is the nation whose God is the Lord, the people he chose for his inheritance, Psalm 33, 12. Please send us your comments, with any suggestions for additions or alterations to the website. The welsh are proud of their culture and the Welsh language is taught in schools and used widely on notices and public documents. However, it is not usually well known to those from outside Wales (including the author of this website!) With few connections to other European languages, nor is it easily 'picked up' during a visit. In some places, notices and inscriptions may be in Welsh alone, but often there is also an English version. To defin locations more precisely, we have used the historic county names, rather than modern administrative areas like Dyfed and Gwynedd. Visitors will notice that in many towns and villages, the grey stone chapels of former generations are often empty or converted to other uses and to talk about 'loss of faith' in Wales has become almost a cliche. But the church does not stand still. In several places here, as in the rest of the United Kingdom, there are new, large and growing churches, often in converted warehouses and industrial buildings, rather than the chapels of the past. "Blessed is the nation whose God is the Lord, the people he chose for his inheritance" Psalm 33, 12.